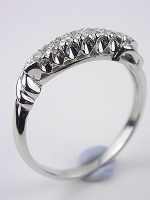 Sizing is usually possible, but requires a custom quote. 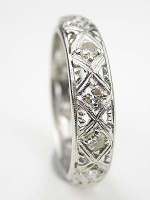 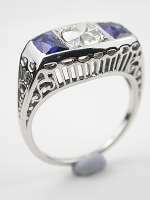 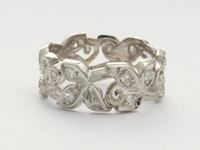 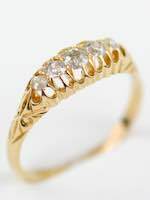 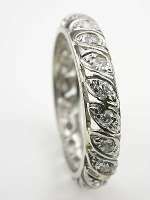 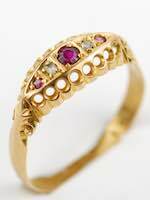 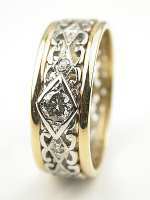 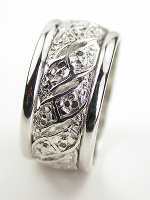 Please email us your ring size and the item number for a sizing quote. 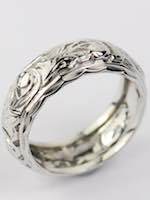 You may also purchase the ring, enter your ring size in the Comments field of the CHECKOUT form, and we will email you a sizing quote before proceeding. 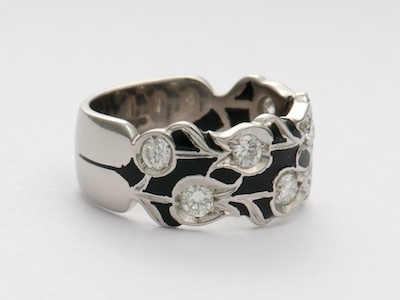 Or, you may send the ring back to us for sizing at a later date. 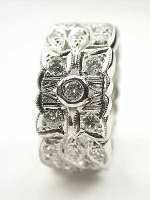 This ring is not returnable after sizing. 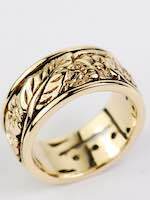 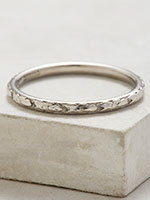 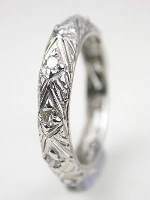 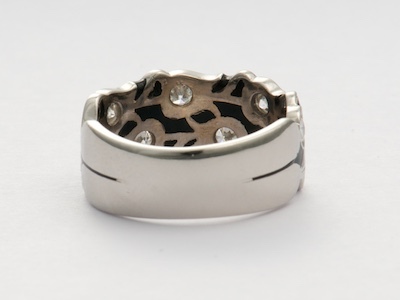 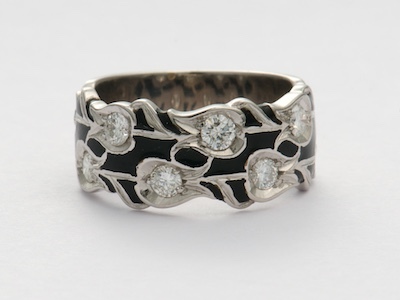 Special characteristics This wedding band features black enamel trim and a leaf motif.